We are excited to announce that debut author T.V. Hahn has signed a publishing contract with Ang’dora Productions for its Havenwood Falls Shared World program. Hahn is co-writing a novella with Ang’dora founder Kristie Cook for the Havenwood Falls main NA/Adult series, releasing October 2017. During her down time, you may find her tending her floral beauties, writing poetry, working on her faerie gardens, or watching the Dark Crystal or Princess Bride. All of this combined with her petite stature has made more than one person wonder if she is, indeed, a faerie. It may be no accident that her first published book is about Teeny Weeny Tahini, a Spring Fae living in Havenwood Falls. Hahn is self-employed and lives in Florida with her husband and pup. 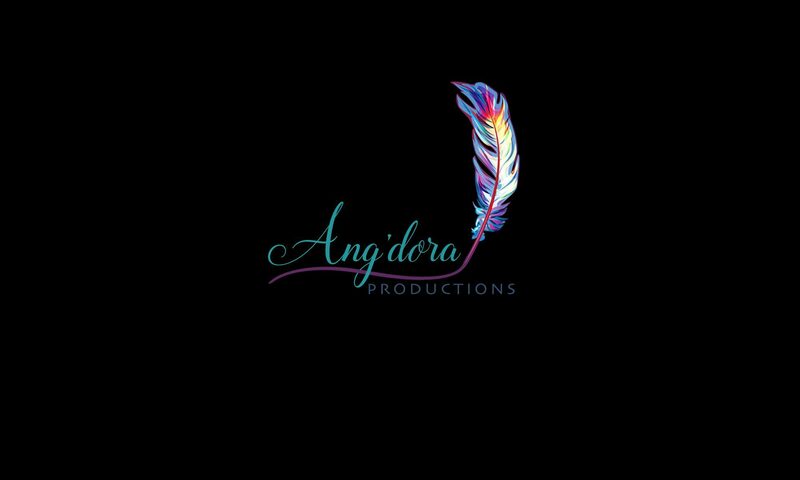 She can be reached through her publisher, Ang’dora Productions.